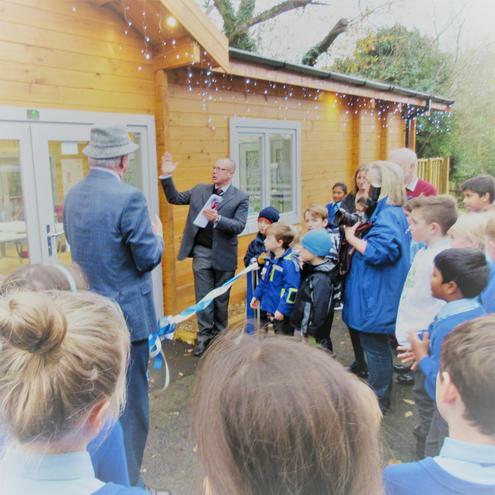 We are celebrating the completion of the brand new Science Cabin and outdoor area. 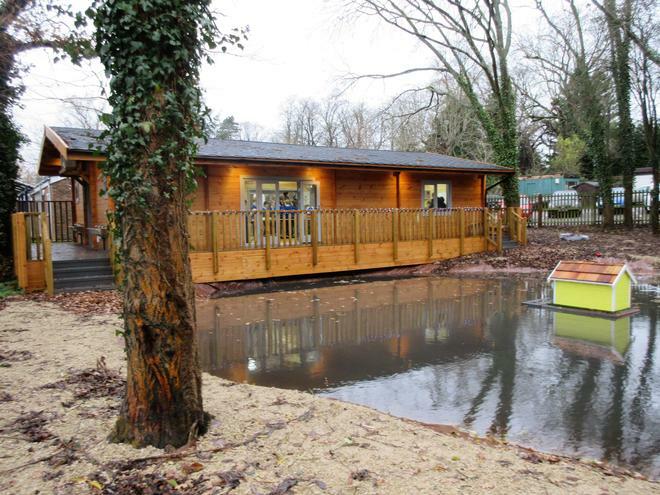 Staff and pupils will be able to enjoy this fantastic facility and have even more opportunities to learn outside of the classroom. The nearby surroundings will encompass many of the biological units taught and will give the children inspiration to learn about new scientific processes. 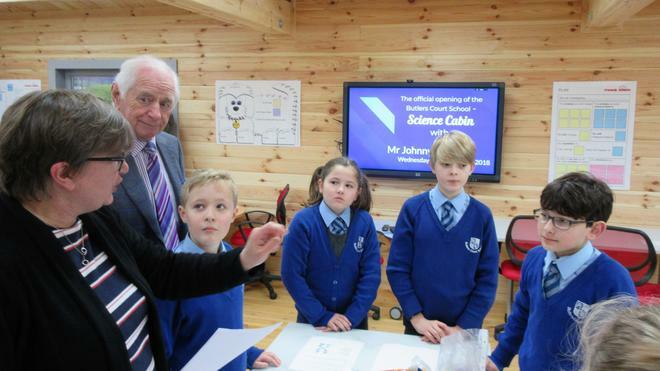 On Wednesday 28th November 2018, TV celebrity Johnny Ball officially unveiled the science cabin alongside pupils, teaching staff, governors and PTA giving everyone at the school a memorable day to cherish. 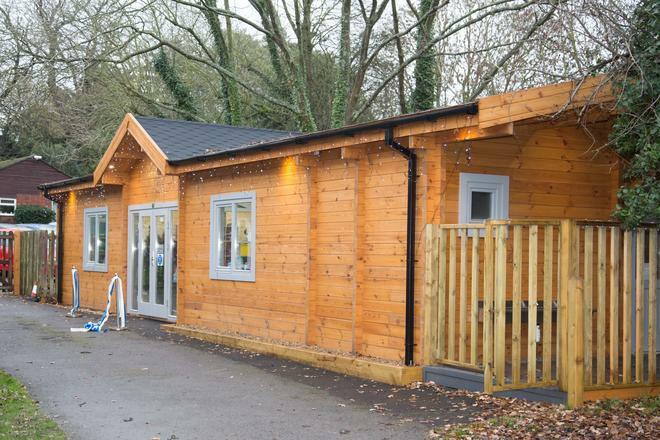 Headteacher, Mrs Jeanette Marshall “It has been a fabulous project, designed and managed by The Cabin Group, who have had a really positive ‘can do’ approach making the whole process so easy. 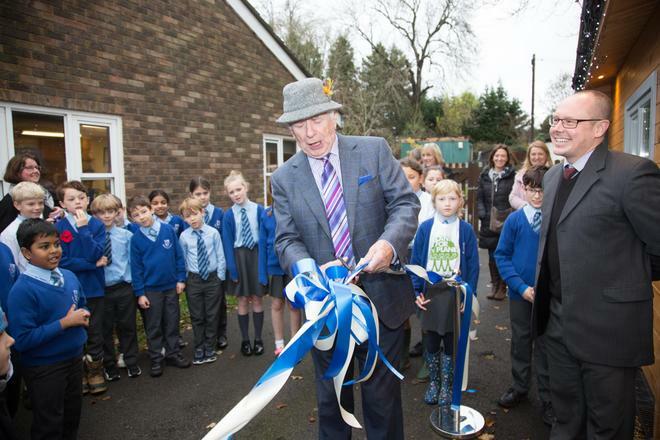 We are very lucky to have the wonderful support of our PTA, who raised and contributed funds to make this possible.